Philip Seymour Hoffman Knew He Was Going To Die – What Was Mimi O’Donnell’s Role? Hoffman had also begun drinking heavily and had gone back to AA meetings in the hopes of getting his disease under control. Ironically, according to TMZ those who knew Hoffman claimed that he had been like an AA guru because he had been sober for over two decades up until his recent slips. He also had a clear view of his addiction and predicted that if he didn’t quit shooting heroin he was ultimately going to die of an overdose. It makes me wonder if those around him had tried to intervene. I get that Mimi thought that tough love might work, especially since Hoffman was by all accounts a great dad. Taking him out of his children’s everyday life could have provided him with a reality check, but what else did the family attempt to do in order to help? I mean, most addicts choose to hide their actions and deny that they have any kind of problem. Hoffman seemed to be just the opposite. Was he perhaps looking for help and that’s why he was telling casual acquaintances of his current struggle? Was this a guy that wanted it all to be over with or was he hoping that salvation was around the next corner? Tell us your thoughts in the comments below! 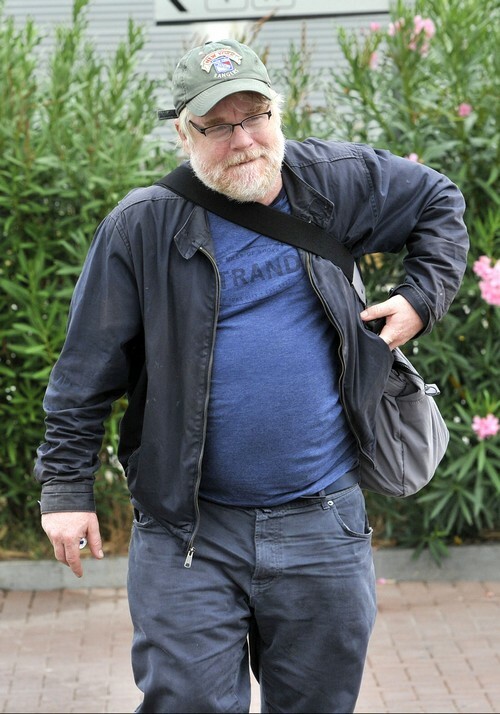 Did Philip Seymour Hoffman Commit Suicide – Evidence His Heroin Overdose Intentional? Philip Seymour Hoffman Death: He Was Drunk And Off The Wagon Days Prior To Overdose!